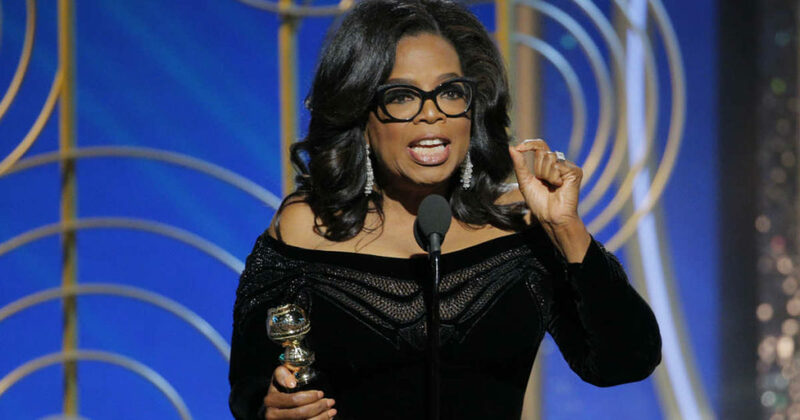 On Sunday night, at the Golden Globe Awards, Oprah Winfrey received the Cecil B. DeMille award – an honorary award for outstanding contributions to the world of entertainment. And it was during her emotional, empowering speech that she dropped the bomb. 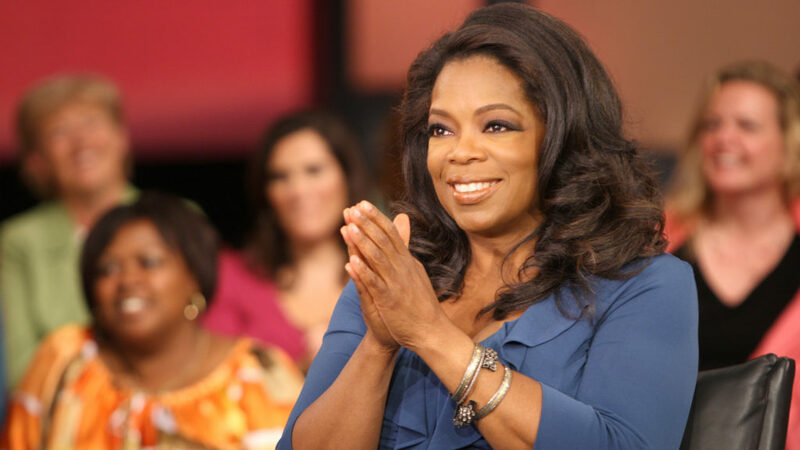 Regarding being the first African-American woman to receive the award, Oprah said, “I want all the girls watching here and now to know that a new day is on the horizon.” CNN cited two anonymous sources who are close to Winfrey and said that they have been encouraging her for months to run for office. In June, she told The Hollywood Reporter, “I will never run for public office. That’s a pretty definitive thing.” Twitter and Facebook users started sharing their thoughts and support for the Oscar nominee, becoming a trending topic in a matter of seconds. 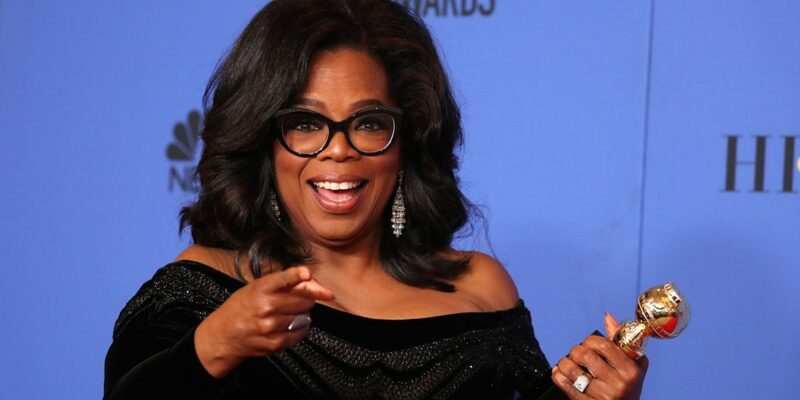 Trump praised Oprah back in 2012 when she decided to start her network, tweeting, “Oprah will end up doing just fine with her network – she knows how to win. @Oprah.” What would he think now? Only time will tell if she’s going to run for office or not.